Today I'll be talking about a face wash that I've been using since past two weeks; it's the Oriflame's love nature neem face wash. I have used Oriflame face washes in the past when I wasn't even blogging. I still remember how much I adored and loved their blueberry face wash. Sadly, they have discontinued that whole range long time back. But the good news is that they keep coming up with new and exciting stuff every month. And this time, I picked up their neem face wash from their new love nature range, which, by the way, smells amazing. 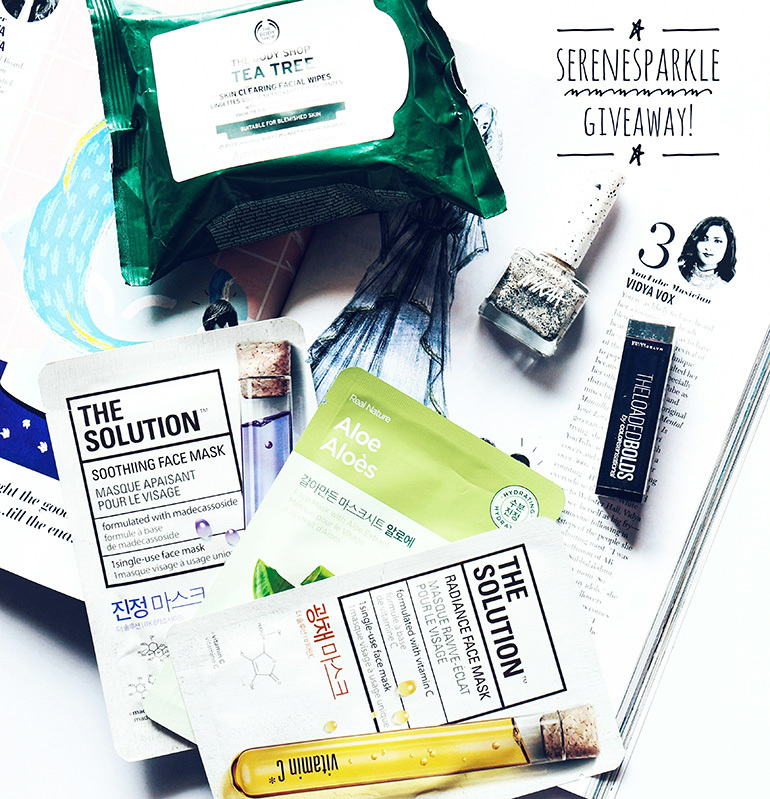 Serene Sparkle Third Anniversary Giveaway!! Hope you had a great start to the month. And, if not, then I have something very exciting to cheer you up a little. I recently completed three years of blogging (Yayyy!! ); and even though things have been going on really slow on my blog since past few months, I couldn't be more grateful for all you amazing and kind people out there who take time out from their busy schedule to read and comment on my blog. So, as a little thank you, I'm giving away the following beauty products to one of you. The Body Shop Tea Tree Cleansing Wipes. Maybelline New York Color Sensational Loaded Bolds Lipstick (Shade: Berry Bossy). Nykaa Cookie Crumble Nail Polish (Gooey Marshmallow). 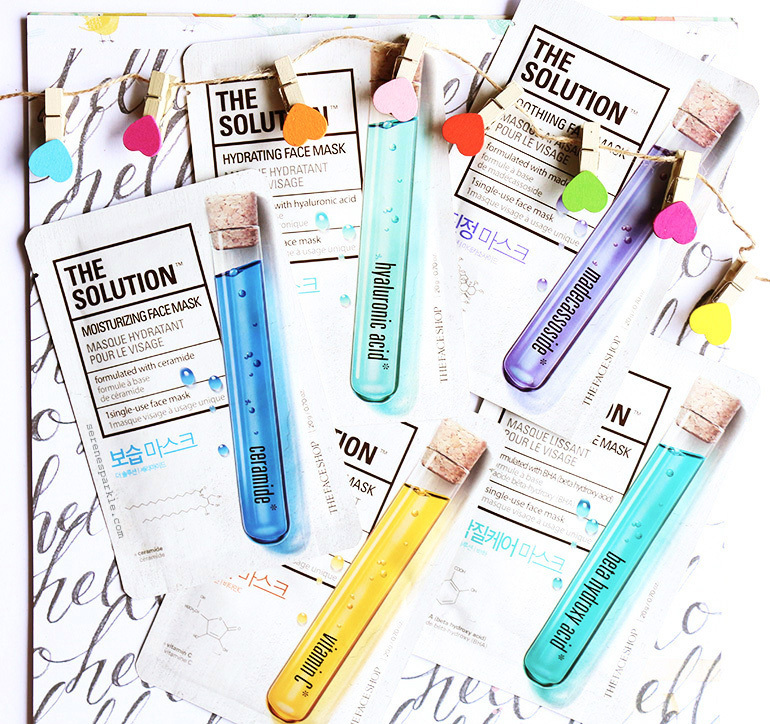 The Face Shop The Solution Radiance Sheet Mask (Vitamin C). The Face Shop Real Nature Aloe Face Mask. Please read the rules below to participate in this giveaway.